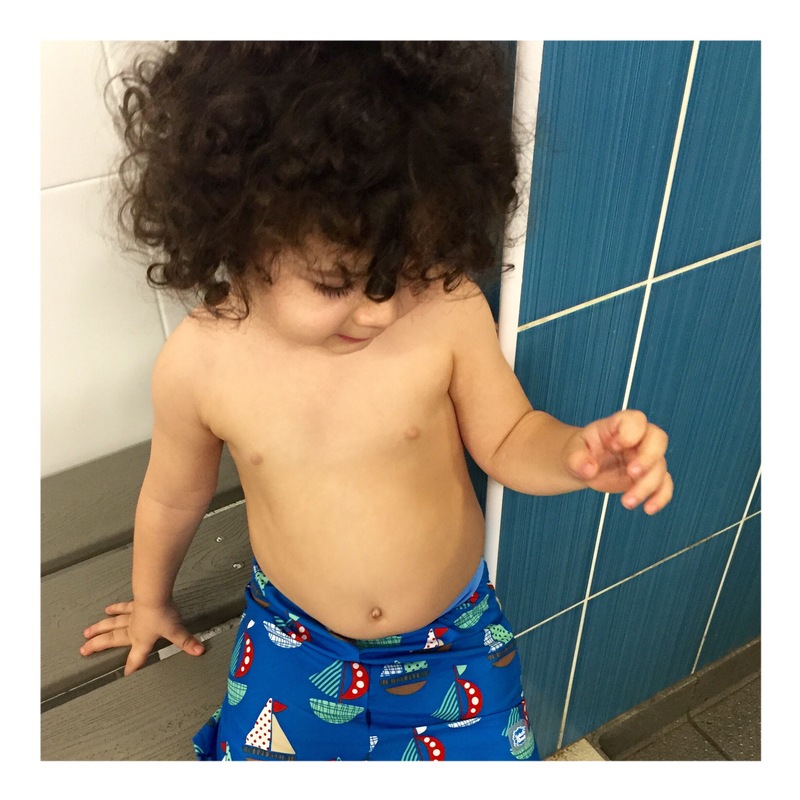 At Zaki’s last check up with his cardiologist he was given the all clear to go swimming so I bit the bullet and booked a course of swimming lessons for both boys with Puddle Ducks. I’ll blog more about Puddle Ducks once we’ve been a few more times but I’m really hoping the boys continue to love it. So far so good!